LipidBurn is a recent arrival to the non prescription diet pill market and boasts approval from a doctor and a herbalist. Not wishing to pour scorn but we cannot find any detail as to who the herbalist or the doctor might be. LipidBurn claims that it has been featured on some of the media’s most respected journals such as National Geographic, CBS and the BBC – again not wishing to disbelieve nay any evidence of this is conspicuous by its absence. 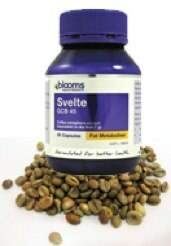 Something that doesn’t quite stack up is the fact that the brand name does not appear on the product bottle – detailing “Svelte GVC 45” instead. 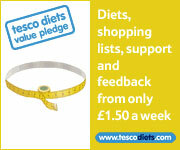 A commercial diet pill created to reduce food cravings while raising the metabolic rate. There is not a great deal of information surrounding its ingredient composition apart from the inclusion of green coffee. 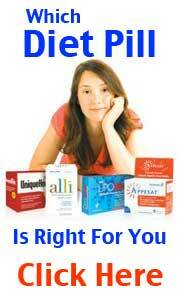 A saving grace is that is will most likely not cause anything of any great severity with regard to side effects. Again, nothing of any great consequence. Cannot be given a serious recommendation largely due to some inconsistencies and its availability via Free Trial (see below). 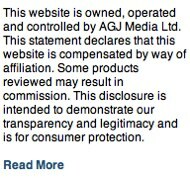 Purchases are restricted to the official website. Appears only available via a Free Trial offer. Free Trials are not usually free – most free trials contain small print that should be examined closely before ordering, the most common free trial is attached to an auto ship program which is simple to start but proves problematic to stop. Nuratrim is a far superior product. Nuratrim has been featured in the press legitimately and is from a very credible manufacturer. 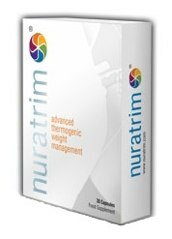 Nuratrim combines effective ingredients and can deliver on several fronts by suppressing appetite, burning fat and increasing the rate in which the body expels calories.